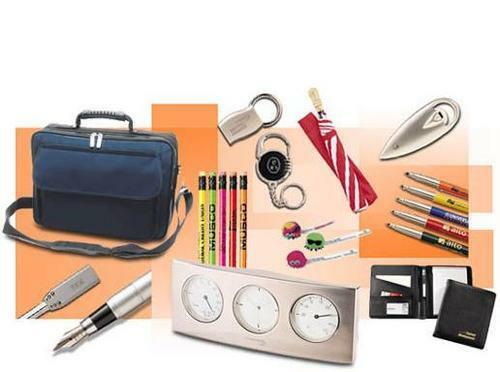 Leading Manufacturer of Promotional Gifts from Mumbai. In order to meet the diverse needs of our clients, we are instrumental in offering a finest quality range of Promotional Gifts. The products we are presenting are very imaginative advertising products and also come in the form of customized form as per the clients’ requirements. These are designed under the supervision of our experts and tested meticulously for flawlessness. We are among the famous providers of Promotional Gifts, which is immaculate in looks and is provided with elegance. The offered car is unmatched in finish, shine and durability. It has been designed from top quality metal and is modish in appearance. The offered gifts are perfect as a corporate gift and can be offered in bulk owing to our huge capacity machines.